today's post is all about subscription box services. this is a service where once you resister you receive a monthly or quarterly box featuring seasonal and favorite items. the boxes typically have a theme whether it is beauty related, fitness related, food related and in this case even be perfume related! i received three different subscription services this month and i wanted to share my thoughts and opinions on them with you. the first is the FabFitFun box. this box includes a variety of items with a very high dollar value for only $49.99 a box. 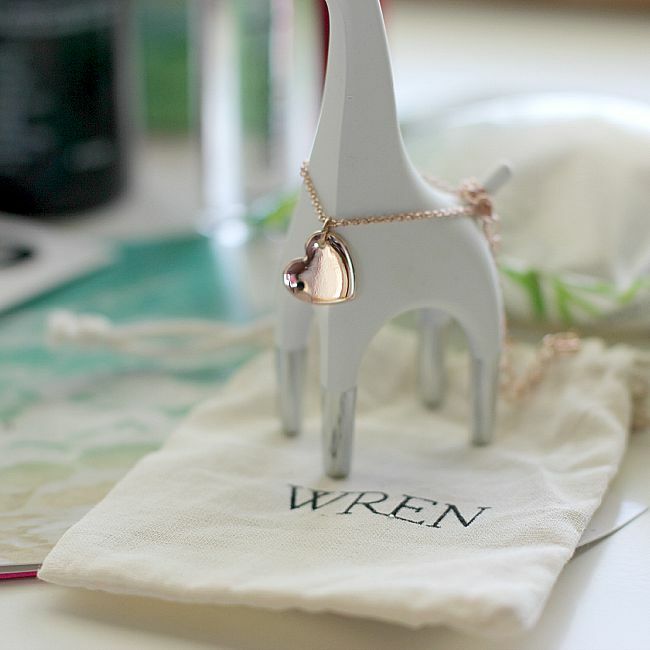 included this month was the gorgeous Wren necklace pictured below with a value of over $100. additionally the boxes typically include beauty items, fitness and wellness. this month's box included a jump rope, a Japanese sponge, nail wraps, a gift certificate, a portable speaker (which has impressive sound quality, we've been using it at the pool!) a conditioning spray, perfume, a Tarte lip stain and a Vaseline spray lotion. 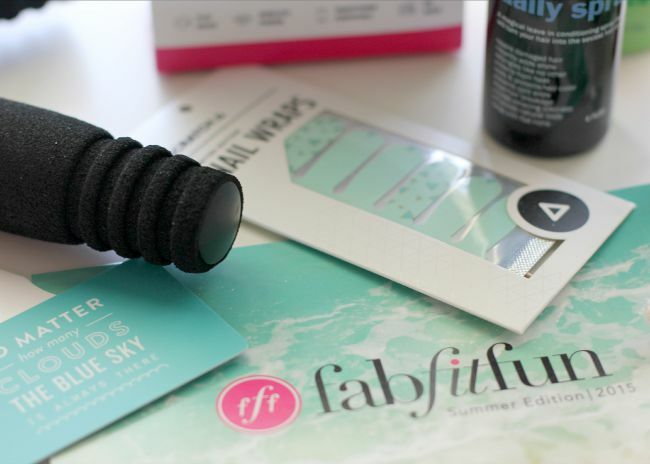 the great thing about the FabFitFun box is that it includes full size products. no small sample sizes here. not only are they full size products but they are products that you will want to use! often times i find subscription boxes include products that are just meh, nothing i am dying to try. that is what sets FabFitFun apart, they are actually products you have been wanting to get your hands on. next up is GLOSSYBOX. for $21 a month you receive five full size products delivered to your door. 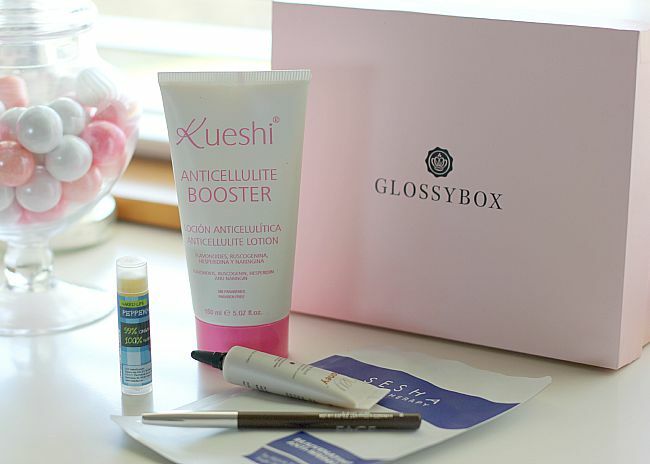 GLOSSYBOX boasts luxury beauty products. having received this box a few times i can honestly say there are months where i am pumped at what is included and other months where i am a little underwhelmed. this month was one of those months. 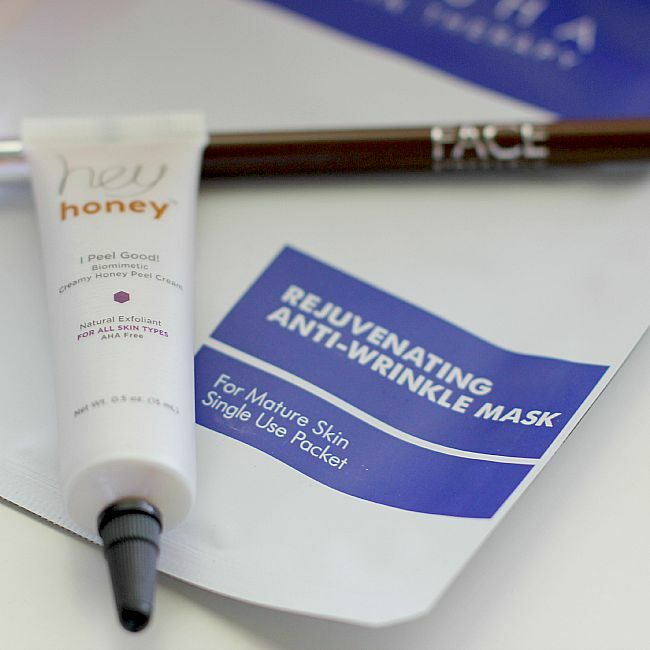 the products included are great products, however a single use face mask, a single use facial peel and a chapstick do not feel like 'luxury full size products'. the eyeliner is good but not a brand i have been wanting to include in my lineup and the cellulite lotion is probably my favorite product of the bunch. it makes up for the $21 price tag, however the other products fall slightly short. like i mentioned before there are months where i am fist pumping at the products included. i suppose that is what makes subscription services enticing, it is like rolling the dice to see what you'll get! 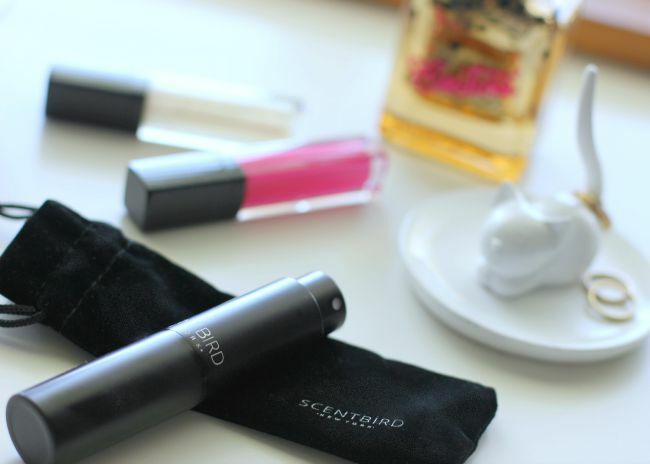 last is one of my favorite subscription services, Scentbird Perfumes. for roughly $15 a month you are sent your pick of perfume. included is enough spritz to get you through the month. i love this concept and idea for several reasons. one, i tend to get sick of wearing the same scent over and over. this allows you to experiment with different scents without the price commitment. two, did i mention price commitment? perfumes can be extremely spendy and how quickly are you really running through that bottle? if you are anything like me you have bottles that have been on your vanity for years. this allows you to use product without the hefty price tag and without watching it sit unused. last, the monthly change is welcome. i need that gentle nudge to remind me to use my perfume or switch to a new one or just mix things up. perfume is something i have always thought of as the icing on a cake. you can look good but when you smell good it takes your outfit to new heights. visit Scentbird.com to subscribe. take the TruScent test to find out which perfume is best recommended for your lifestyle.